This site has named the Hong Kong Billionaire Lui Che Woo as the Entrepreneur of the week. 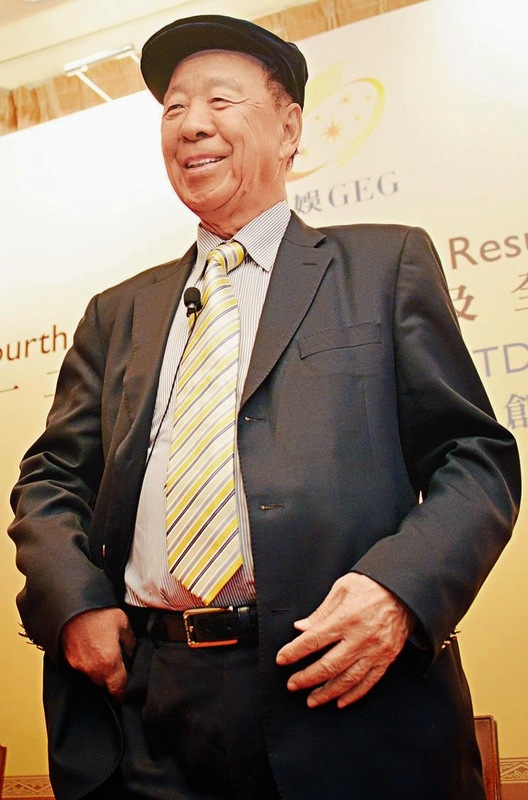 The Billionaire Lui Che Woo was ranked 2nd Richest in Hong Kong and also ranked among 28th Billionaires in the world. According to forbes, The Hong Kong Billionaire, Lui Che Woo net worth is $23Billion and primary source of wealth is the Casinos where he makes his Billion of Dollars. Lui Che Woo's wealth more than doubled this past year as shares of his Galaxy Entertainment soared in Hong Kong. Despite no experience in the casino business, his huge gamble in bidding $1.1 billion for a Macau gaming license hit the jackpot. Galaxy's market cap has already reached $40 billion, and the company still has further room to grow with the largest plot of land of the 6 operators on the Cotai Strip. Lui also has plans to invest in Hengqin Island just across the mainland border.